In this section, I will describe on how to install a driver for the device using RTL2832. In some case, you may get the device driver installation package delivered to you along with the hardware. But in case of the device that I am using, no software were delivered and I think many of the readers would be in the same situation. In that case, you have to install the device driver seprately as described in this page. Step 1 : Check the status in the Device Manager. 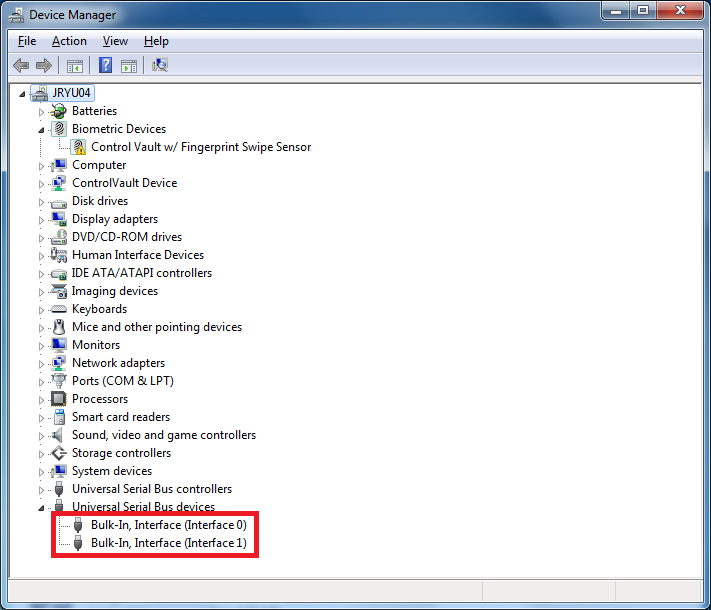 If you plug in the device into USB on your PC and Open up Device Manager, you would see following device which is marked as below. Step 2 : Run zadig utility. If you run Zadig, you will get a window as show below. First, select 'Bulk-In, Interface (Interface 0)' from the driver list dropbox and click [Install Driver] button. When the installation is complete, you will get a popup as shown below. Once the driver installation is complete, you will see the status change in Device Manager as shown below. Note that one of the 'Bulk In, Interface' is removed from 'incomplete installation' list and 'Bulk In, Interface(Interface 0)' appears under 'Universal Serial Bus Devices' list. Now go back to Zadig and select 'Bulk-In, Interface (Interface 1)' as shown below. Once the installation is complete, you will get a message as shown below. 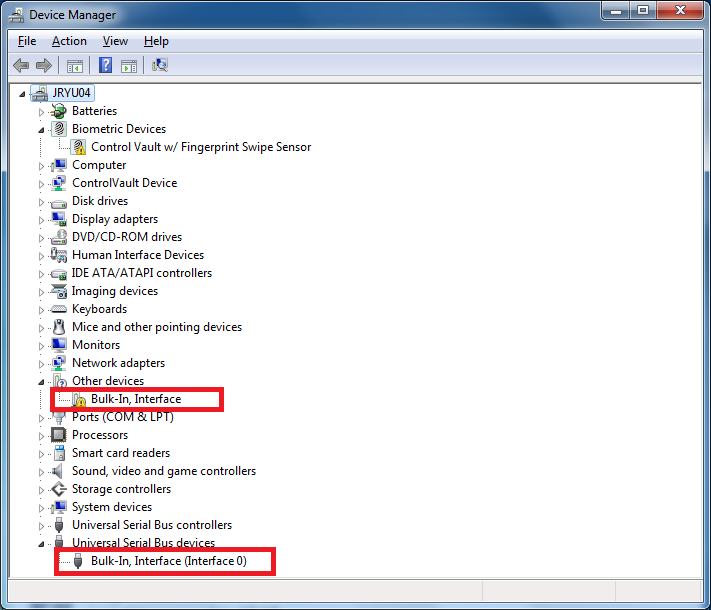 Once the driver installation is complete, you will see the status change in Device Manager as shown below. 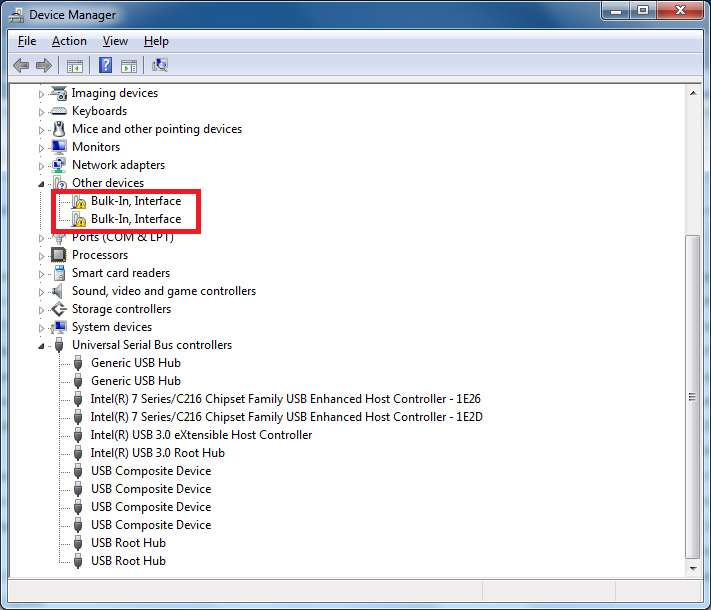 Note that the 'Bulk In, Interface' is removed from 'incomplete installation' list and 'Bulk In, Interface(Interface 1)' appears under 'Universal Serial Bus Devices' list. 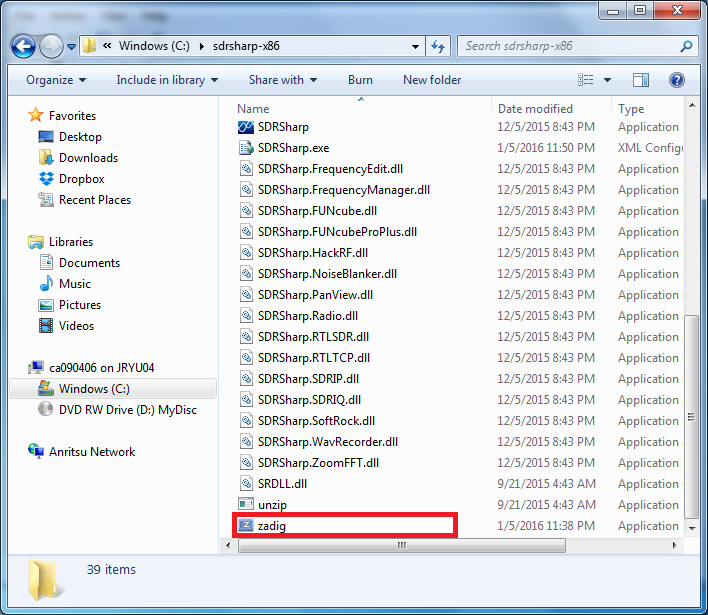 Now all the device driver installation are complete and ready to have fun with SDRSharp !